It really is very easy (and totally possible) to make homemade ice cream without a machine. 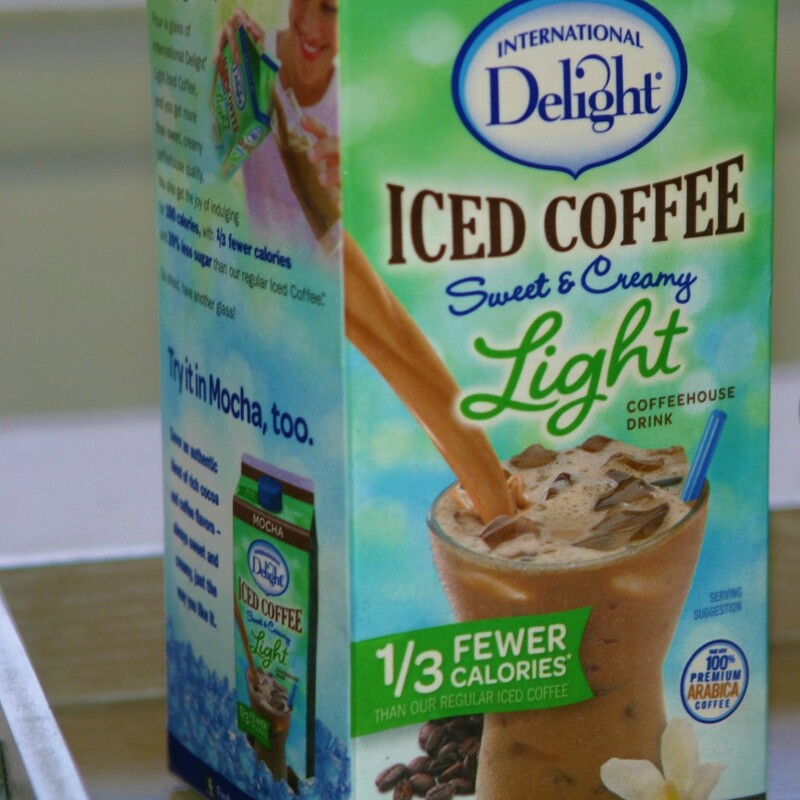 Have you tried the new Light versions of the International Delight Iced Coffee yet? I have purchased multiple cartons of the Vanilla Light version over the last few weeks. 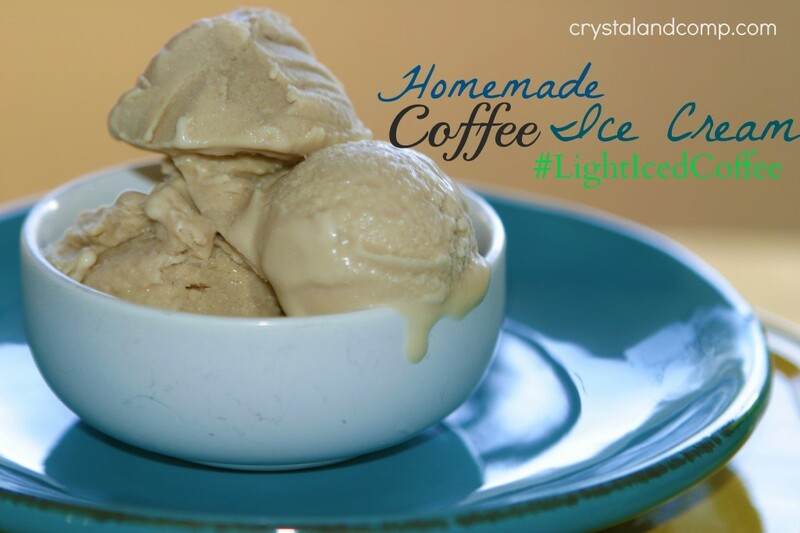 Let me show you how easy it is to make homemade coffee ice cream. What a perfect treat when the weather is hot! 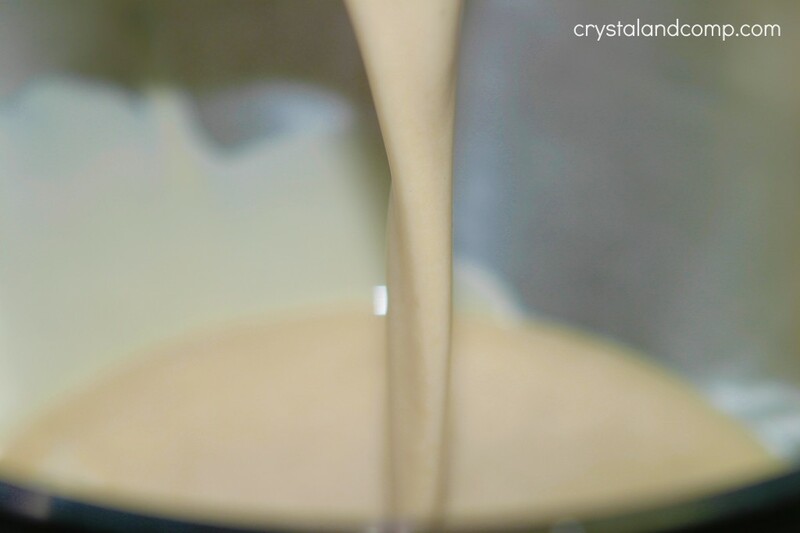 Mix in the heavy cream and corn syrup. Add the iced coffee. 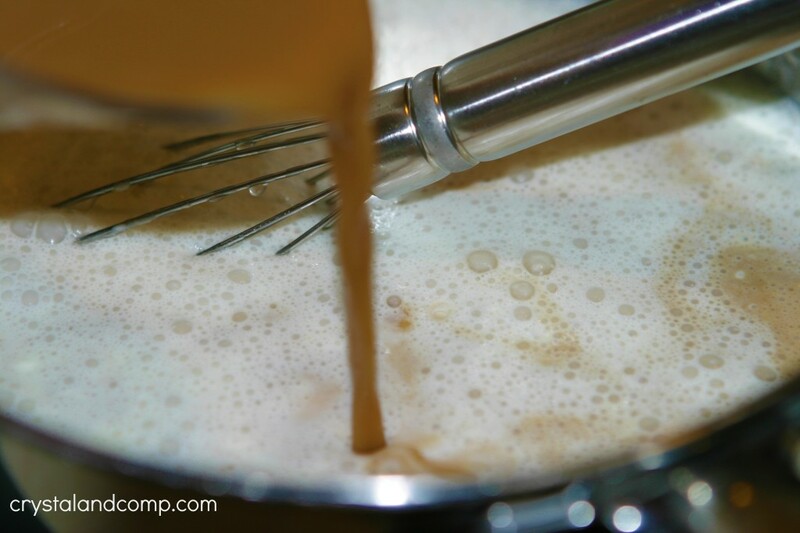 Whisk well and heat over a medium heat. Then move to the freezer. I kept mine in the freezer over night. When it is frozen remove it from the bowl or container and it will look like this. 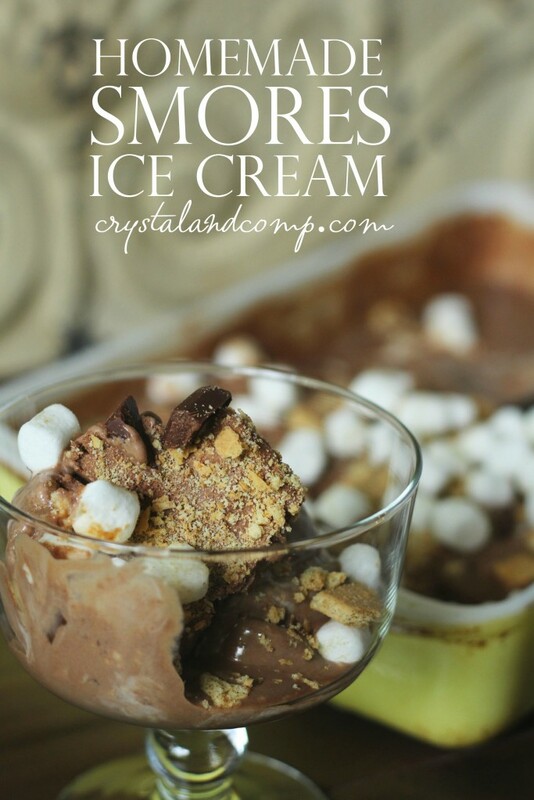 Scoop it up and enjoy. Store whatever you don’t eat in a freezer safe container with a lid. 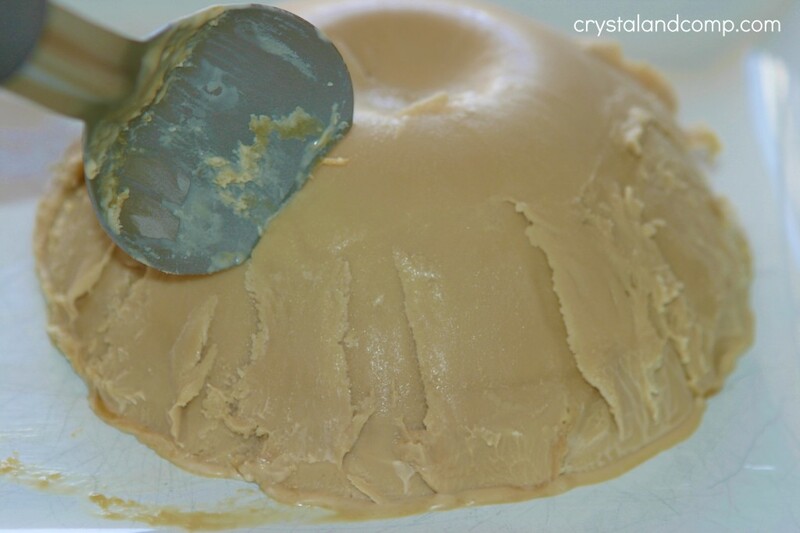 Have you ever made homemade ice cream without a machine? 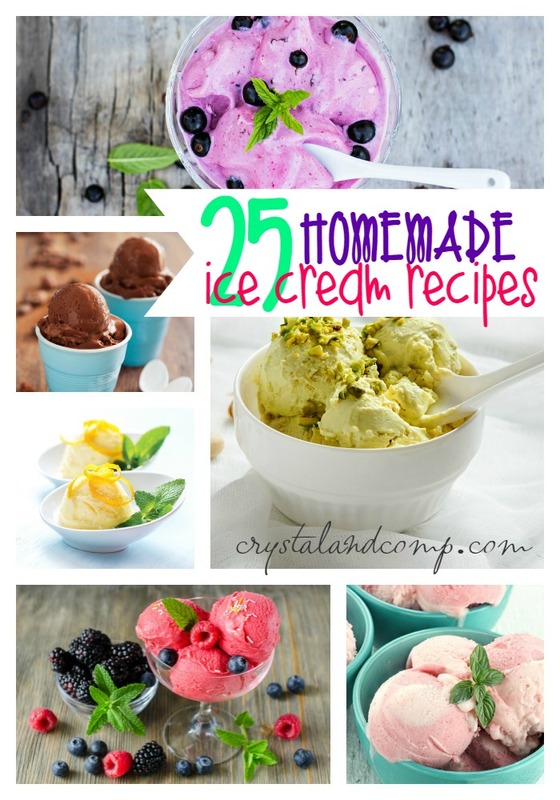 Click on the images below to go straight to more ice cream recipes! !